Using the Q.R.code to promote your insurance business. What does Q.R. stand for? What Does QR Stand For | When referring to QR codes, the QR stands for Quick Response! QR codes are simply the fastest and most effective method to reach, interact with, and get information out about your product or service. It is like an e-mail link directed at a specific page of your choice on your website. You can create a different Q.R. code for different situations. Depending on the type of QR code you are using, you can direct the user to one url or website or you can direct them to multiple urls or links. There are static codes that once the code is generated, changes can’t be made or the QR code will then be rendered useless. Then there are dynamic QR codes which happen to be the kind that the QR Divas use and recommend. Putting the Q.R. code on all your business cards, stationary and other marketing pieces, allows the reader to instantly click on a link to your specific website or website marketing page. The above Q.R. 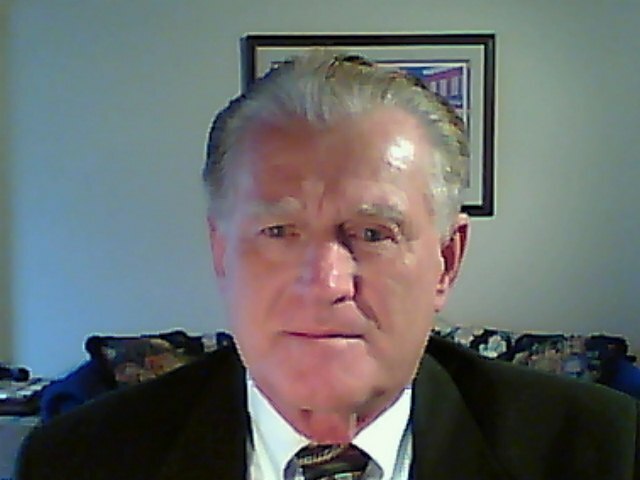 Code provides a direct link to my main website page. However, if i wanted to have a Q.R. code made up to link to my agency building manual or prospect or die e-book, I would make one up that includes the link to those specific pages. 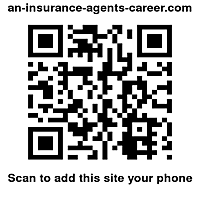 Home Page › Promote Your Insurance Business › Using the Q.R.code to promote your insurance business.